- Added to the Ottoman Empire, Kingdom of Serbia, Hungarian State, Moldavia, Kingdom of Lithuania, Empire of Trebizond, Despotate of the Morea, Kingdom of Cyprus, Karamanid dynasty, Ramadanid dynasty, the appropriate cultural, military and the rank system contains. - Two diffrent scenario and four professional group. 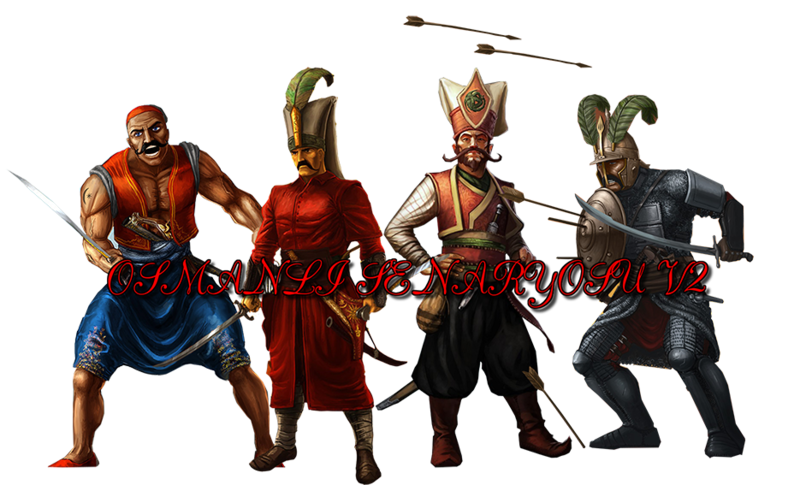 - Janissary Corps, Akıncı Village, Harbours and new scenes. - The date of the Ottoman Empire, the names of people and the rulers of the state set. - As the heir to the throne of the Ottoman Sofu Bayazid (Bayezid II) was added. 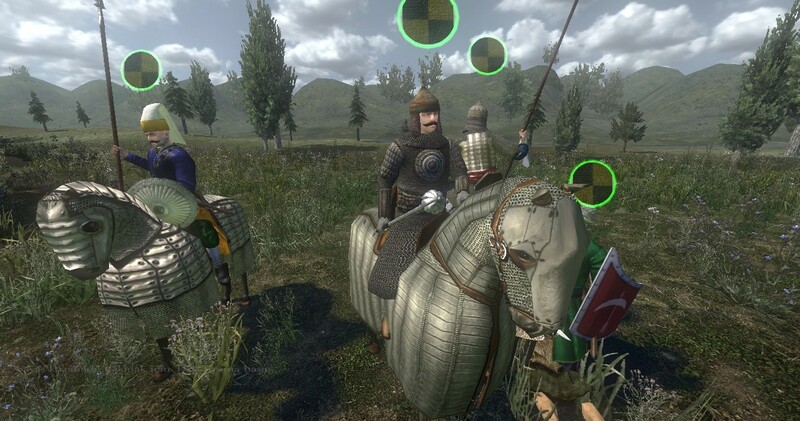 - Ottoman music has been added. - Date has been changed to 1460. - Increased the size of the battlefield. - Contains the properties of Freelancer. - Contains the properties of Diplomacy. - New Castle and cities. - Muslim mosques in the city and the villages have been added. - More than a hundred new item was added to the game. - Recruit volunteers who belong to factions. throwing ax, javelin, such as the number of items increased, dealt with after the war as a prisoner be able to spend 100% of the lord, if in our city, "Tower Prison" have been built in the escape probability of 0%, there will not decrease morale of the team, cattle will follow you, the arena was slightly increased prices comrades who will accompany you on the streets, war tactics to create.. codes as small as. - Devlet-i Aliyye-yi Osmâniyye, Sırp Krallığı, Macar Devleti, Boğdan Prensliği, Litvanya Krallığı, Trabzon Rum İmparatorluğu, Mora Despotluğu, Kıbrıs Krallığı, Karamanoğlu Beyliği ve Ramazanoğlu Beyliği eklendi, Eklenen devletlere uygun kültür, ordu ve rütbe sistemi içeriyor. - 2 Farklı Senaryo ve 4 meslek grubu. - Yeniçeri Ocağı, Akıncı Köyü, Limanlar ve Yeni Sahneler Eklendi. - Devlet-i Aliyye-yi Osmâniyye de tarihten kişiler ve devlet hükümdarları. - Osmanlı taht varisi olarak Sofu Bayezid (II. 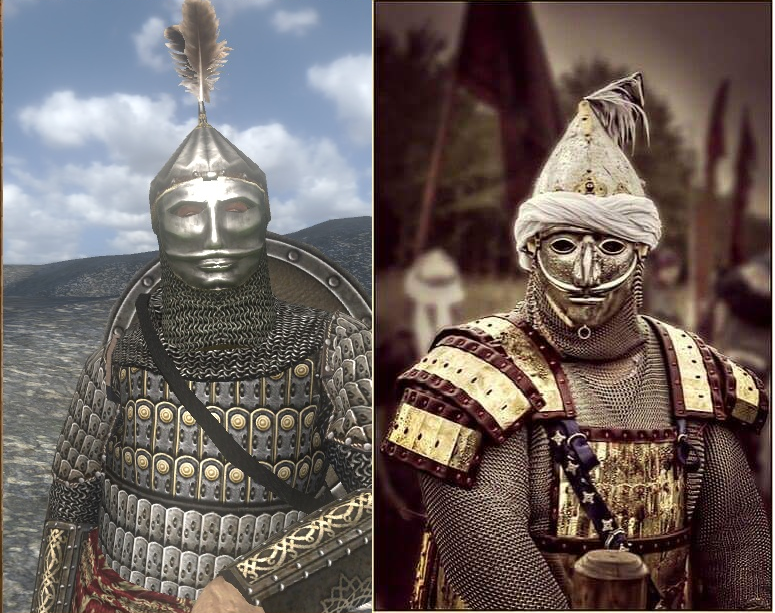 Bayezid) eklendi. - Tarih 1460 olarak değiştirildi. - Kısayol erişim menüsü eklendi. - Yeni kale ve şehirler. - Müslüman şehir ve köylerine camiler eklendi. - Bölgenin o anki sahibine göre ordu. - Oyuna yüzlerce yeni item eklendi. -Troops of the whole kingdom was changed. 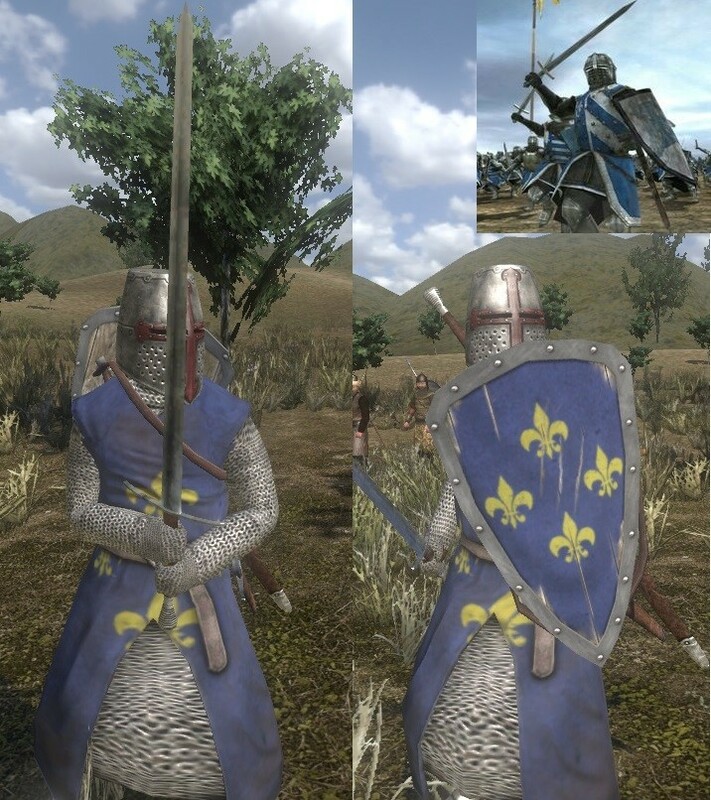 -Historic troops added to the game. -Troops actually held on in an appropriate manner. -Edited scenes in Istanbul and Jerusalem. -5x larger than the old map new mega map was added. -Troops of Akkoyunlu States now consists of Turkmens. -The Mameluke State was added to the Kipchak soldiers. -Arrow and the master shoemaker added. -The bandits have been held. -Bugs at the sea battles has been fixed. 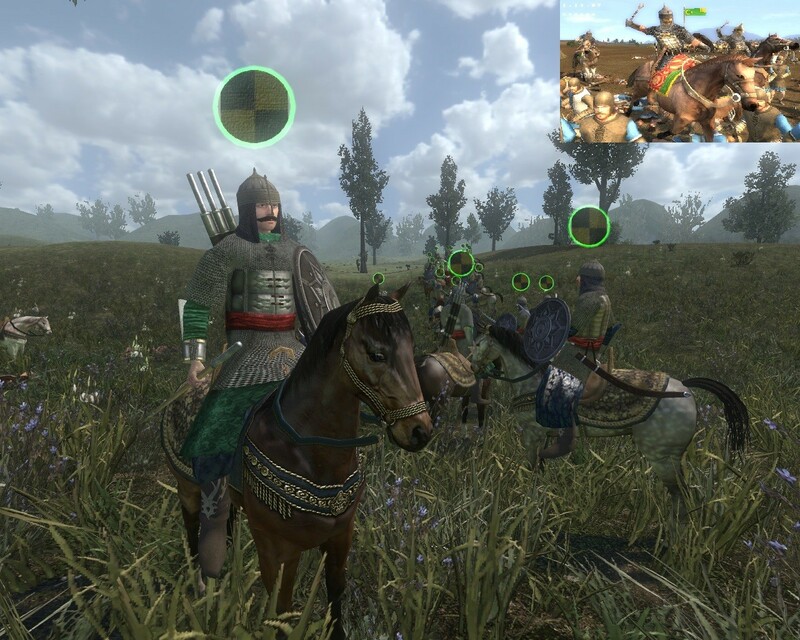 -Players finished at war with each other to enter the corrected while horse. -The problem that merchants hasn't any arrow and boots, has fixed. -Fixed bug related to Cem Sultan. -Vlad the Impaler was organized by either the appropriate attire and date only. 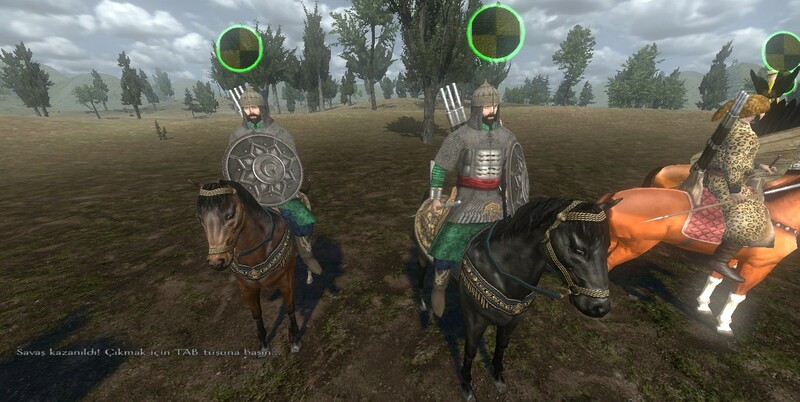 -Edited weapons of Serbian Horsemen. WHERES THE ENGLISH PATCH BUD? this mod is pretty good but like some mod's need's a more better translation for other people who speak another language. 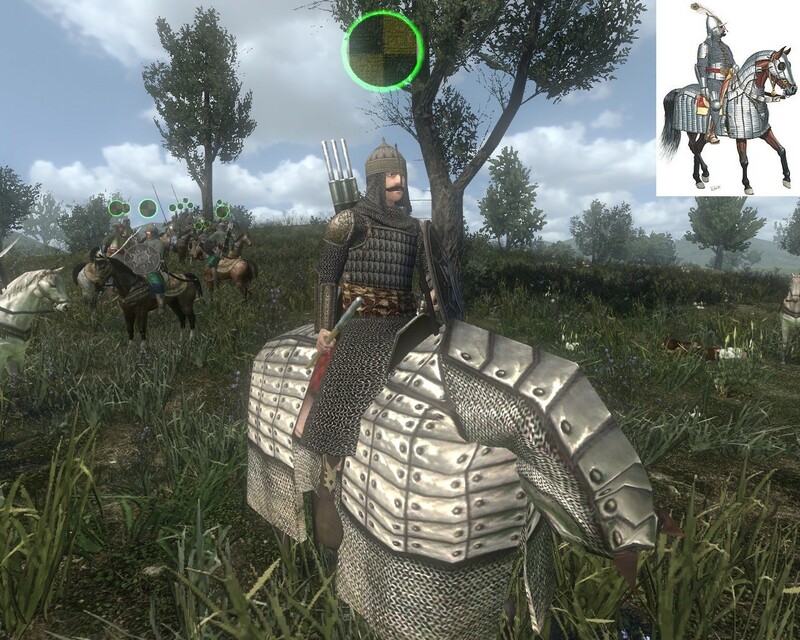 I'd have to say due to the inactivity of this mod and several broken promises,it is possibly dead.Alot of potential was here and it was very well done and such but without a english patch,Not many in the community can play this.I'd track it and see if it gets revived. 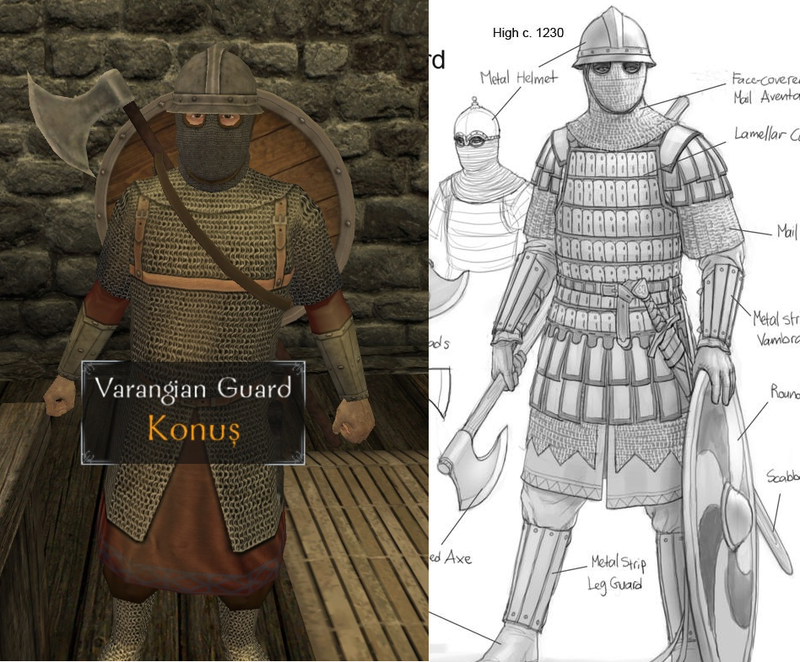 this mod i definitely going the right direction! keep it up!